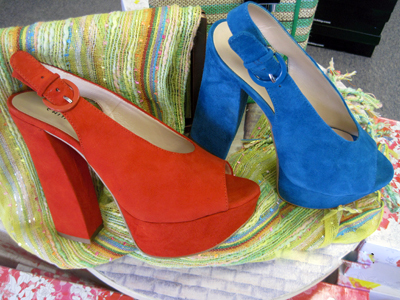 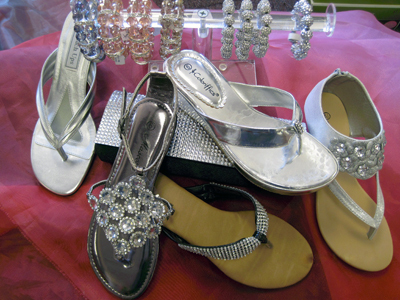 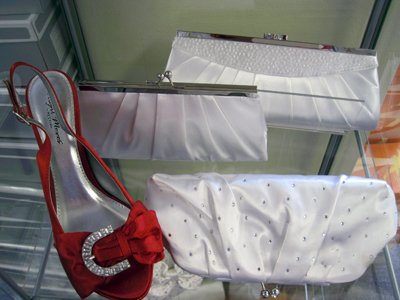 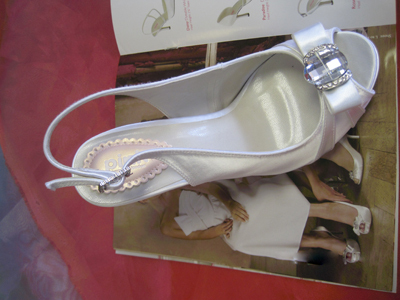 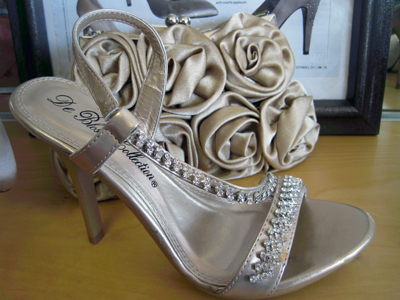 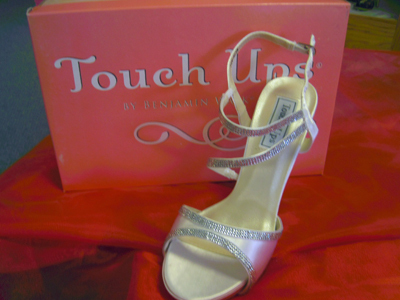 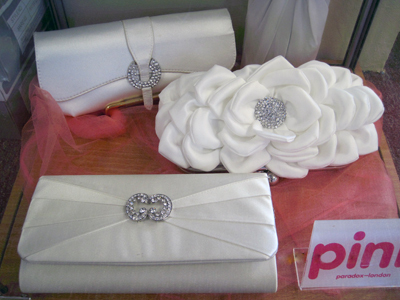 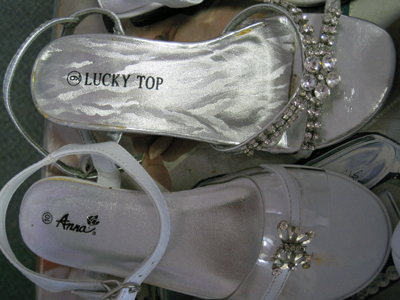 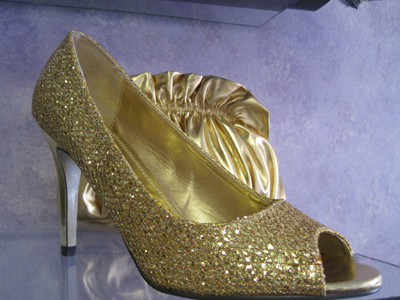 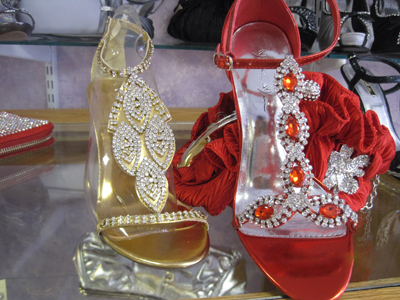 At the Glass Slipper, we carry the latest fashion of women's footwear. 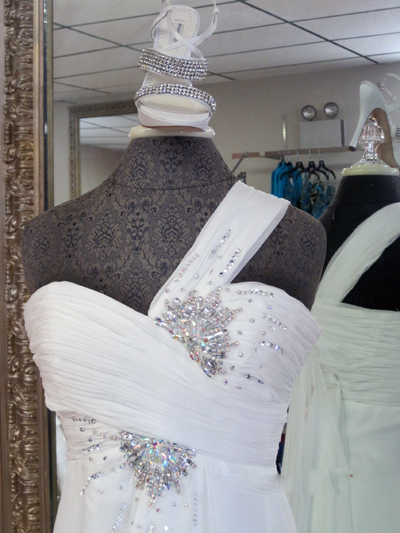 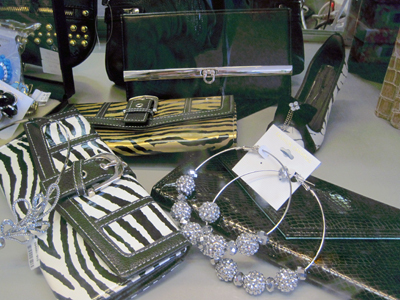 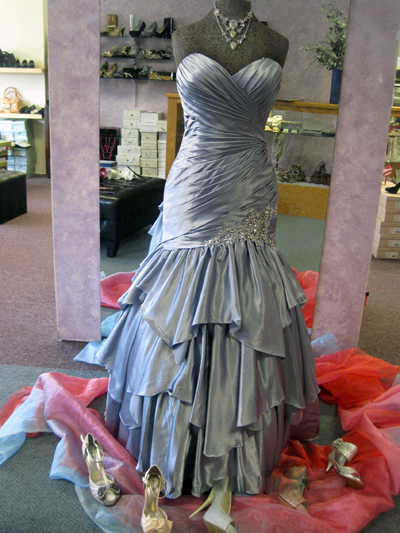 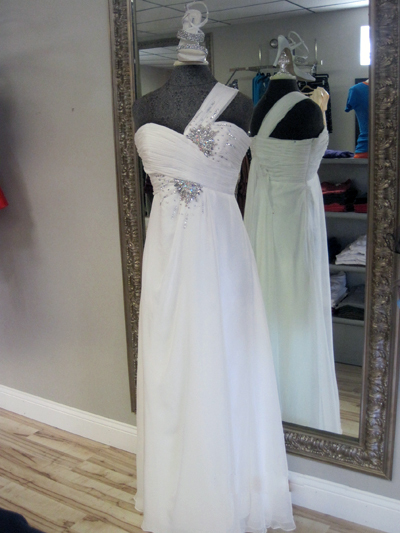 We bring in new merchandise weekly to make sure you get the latest and finest selection available. 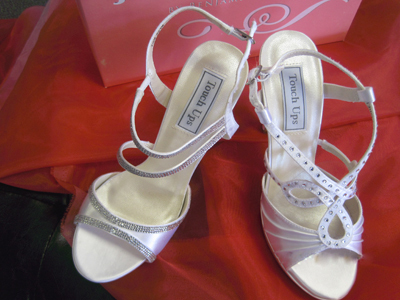 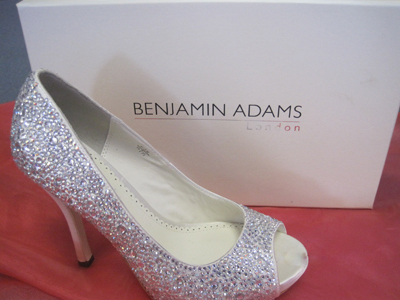 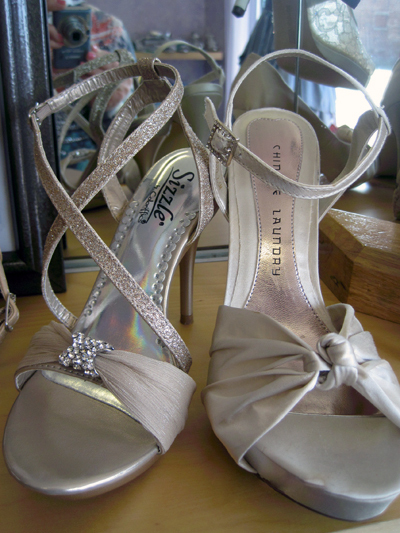 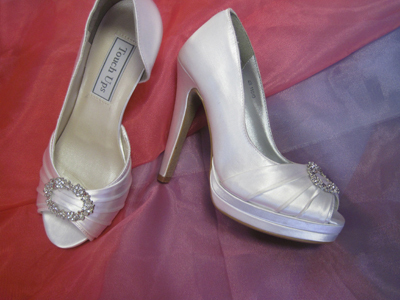 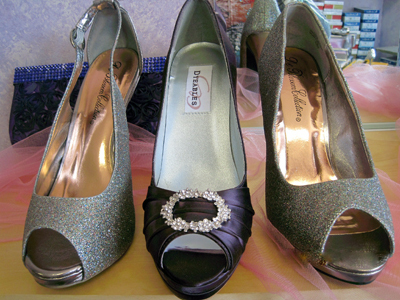 Whatever the occasion is, The Glass Slipper can help you find that perfect fit. 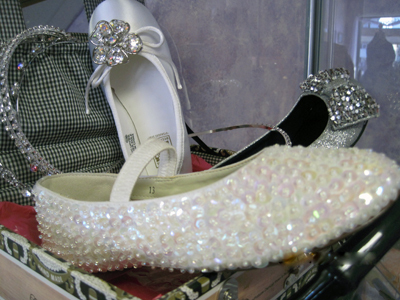 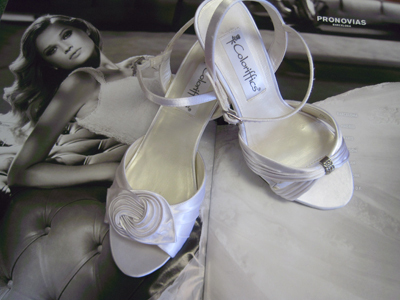 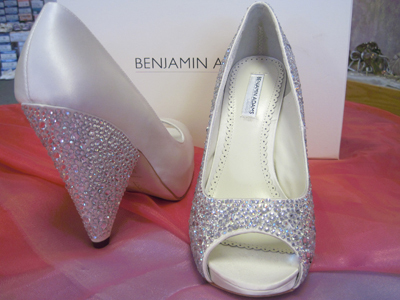 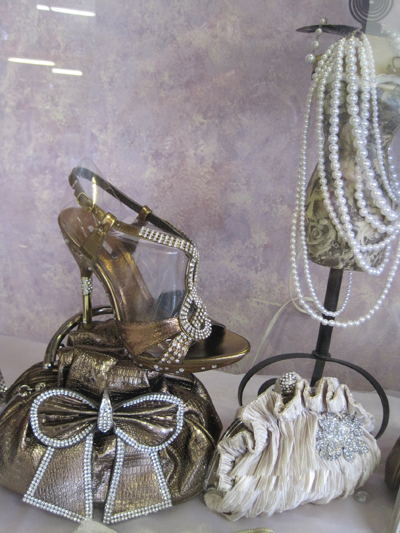 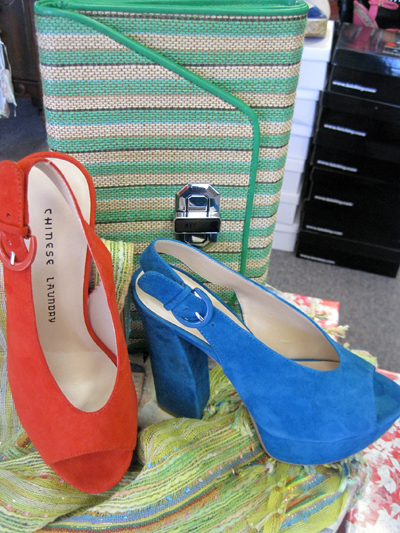 Come in today and see why The Glass Slipper is one of the best women's footwear stores in the southcoast.